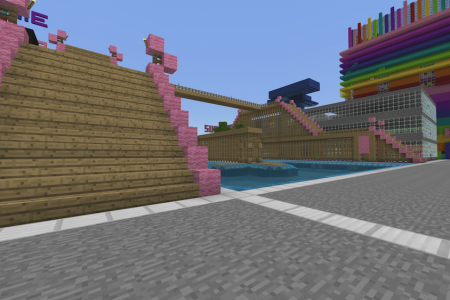 If you are looking for Minecraft bridge designs, you've come to the right place. 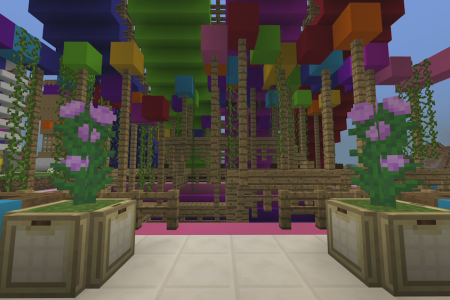 I have pics of my own creations to help give you inspiration. 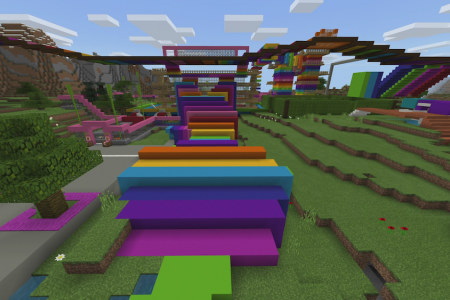 You’ve come the right place for Minecraft Bridge designs, since I’ve created quite a few different bridges myself and like having fun with it. 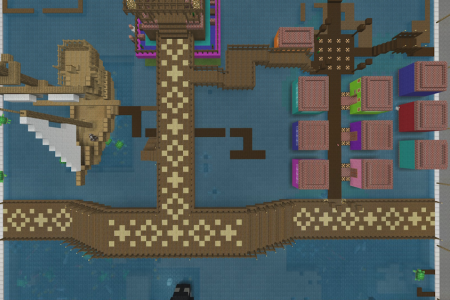 Most of my designs are simple and easy to recreate but still add a bit of pizazz to any map. 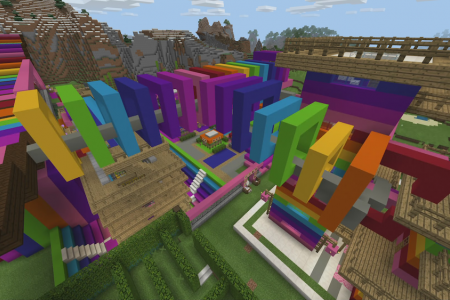 You can replicate them or they might just be good for giving you inspiration to make your own design. 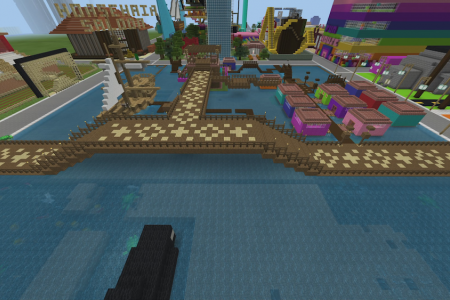 There are endless options for Minecraft bridge designs as well so when I work on a theme I tend to make a bridge that will fit in with that theme as best as it can. 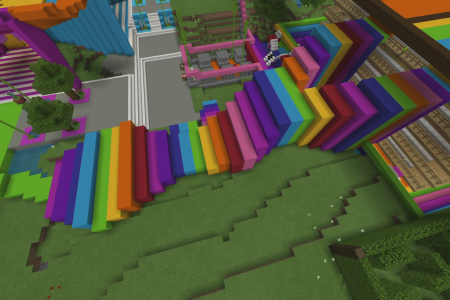 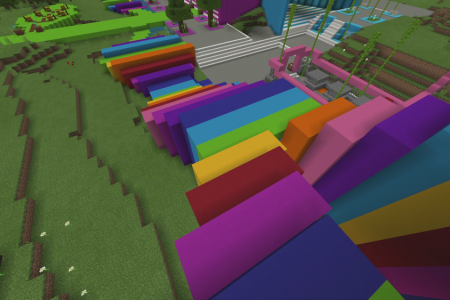 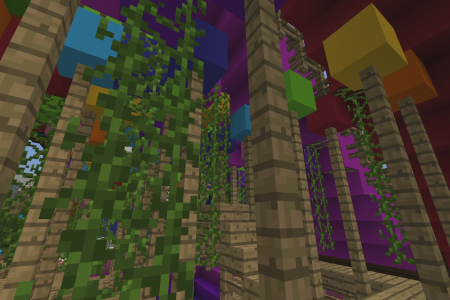 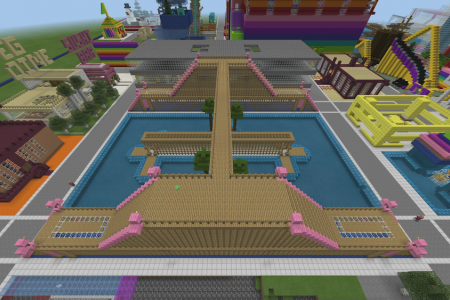 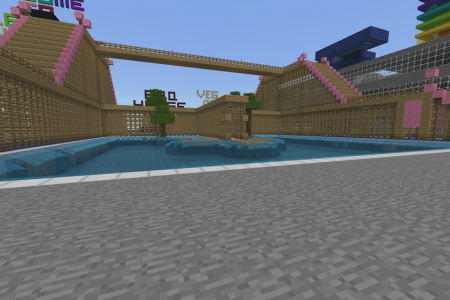 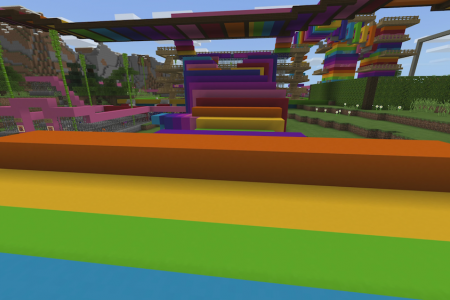 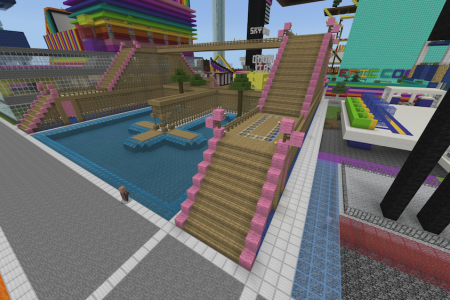 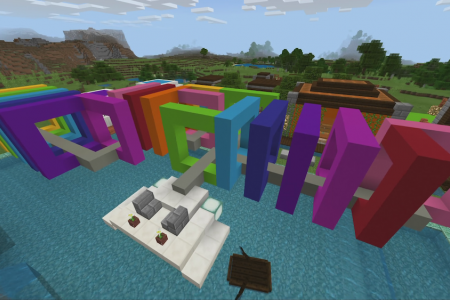 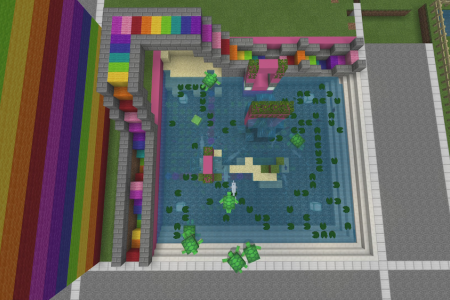 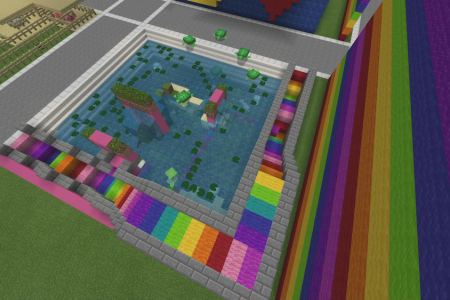 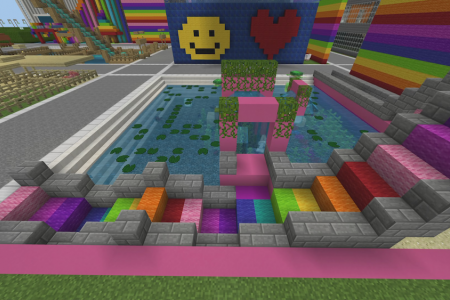 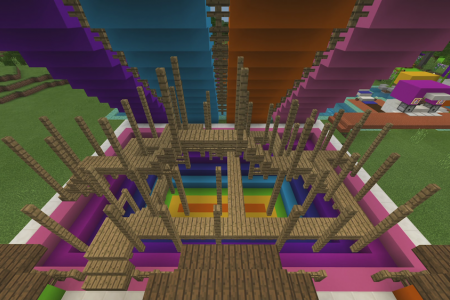 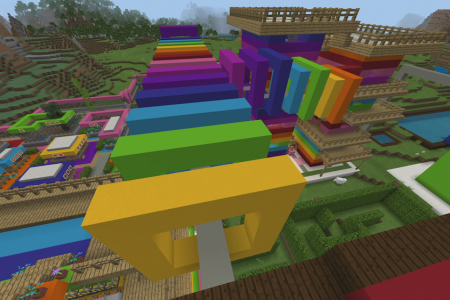 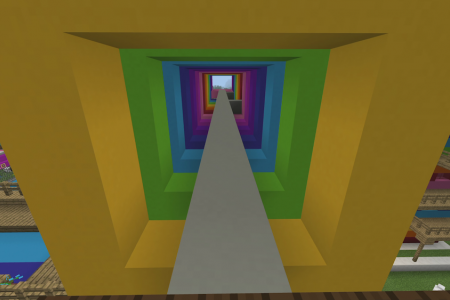 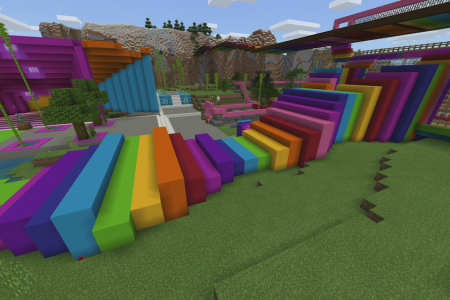 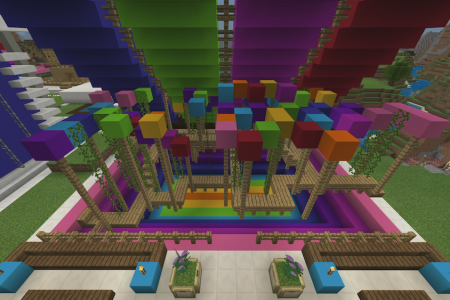 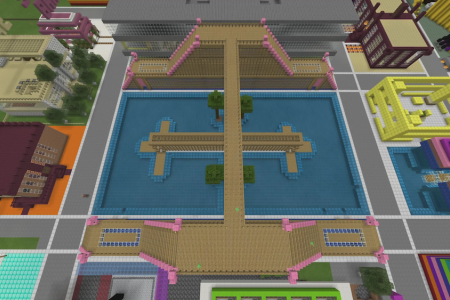 For example, there are a few bridges in the Rainbow City map I’m creating on Minecraft Xbox One Better Together version. 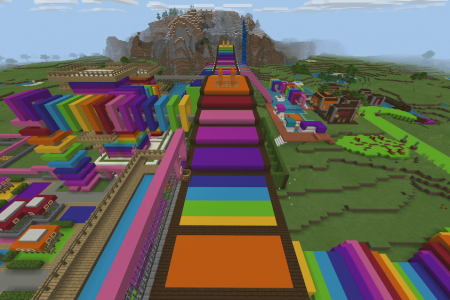 Each of these bridges has some element of the rainbow colour scheme and are a repeat of that similar pattern but in various ways. 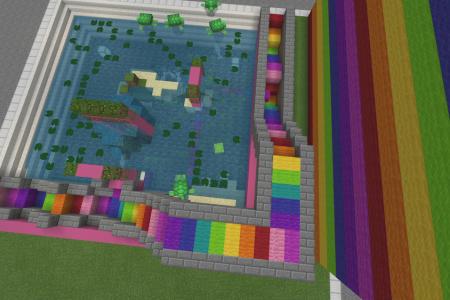 You’ll see with a lot of my creations that I like to use a lot of colour and that rainbow is a specific favourite. 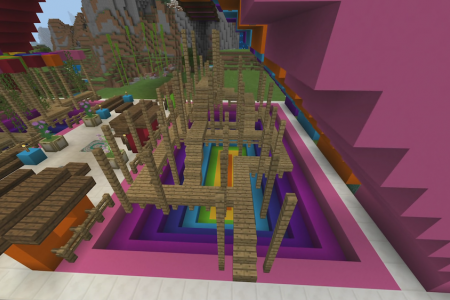 Check out my galleries below and get inspiration to make the same bridge or to make your own unique bridge.